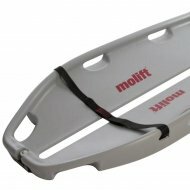 Molift Stretcher's are ideal for Hoisting situations such as horizontal transfers when sling hoisting is considered inappropriate due to medical conditions. 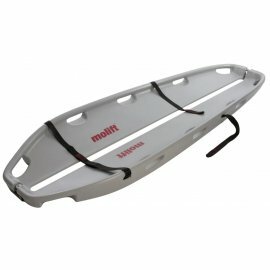 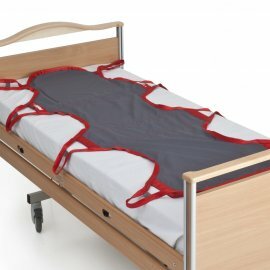 The Stretchers are ideal for emergency care where the patient has limited mobility. 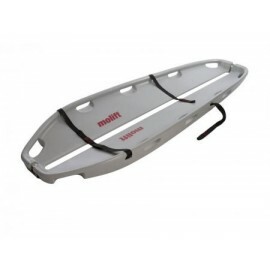 Molift RgoSling Fabric Stretcher (160kg) M The Molift RgoSling Fabric Stretcher is de..
Molift Stretcher MRI Molift Stretchers are compatible with NHS MRI Machines and CT Sc..